Razer has launched the Razer Game Store, a new digital distribution platform for PC games. The store offers thousands of digital games which are delivered in the form of Steam or Uplay product keys. Players who purchase titles from the Razer Game Store will receive various rewards, including vouchers, discounts on peripherals, and loyalty credits. 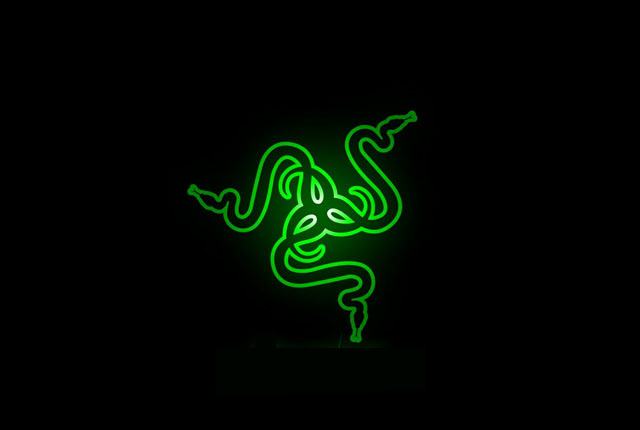 “We have been delighting gamers with our high-performing peripherals, laptops, and software, and we’re now also able to provide the content itself that fuels their passion,” said Razer. The Razer Game Store is localised in the US, UK, Germany, and France, and international buyers are presented with a global storefront with US dollar prices.